Rivendell School is a community of students, faculty, staff, and parents dedicated to helping our children explore God’s world and discover their place in it. We require our students to wear uniforms to underscore our identity and to create a sense of belonging within community. We are “known” by our plaid. 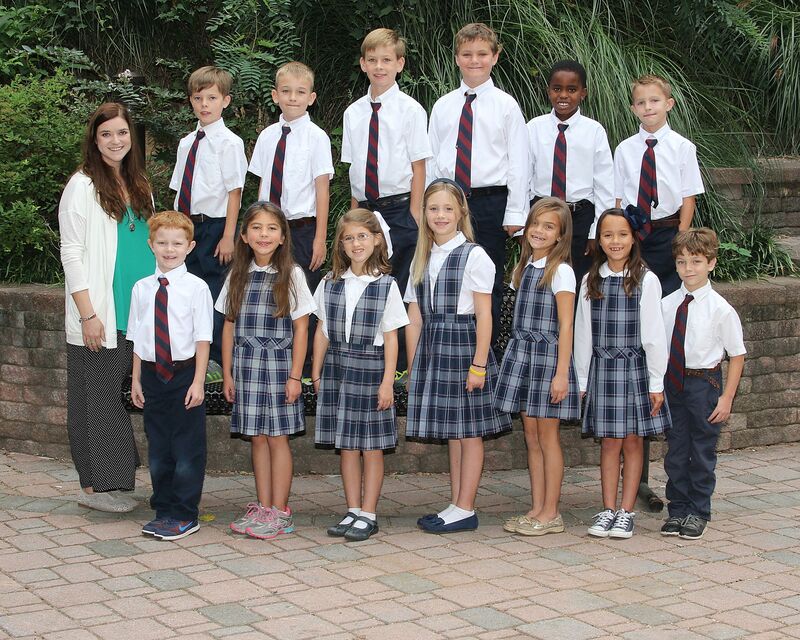 The wearing of our school uniform also provides a standard for our students that is modest, neat, and appropriate. It contributes to an environment conducive to learning and to respectful behavior, and it eliminates the distractions and competitions that can be created by choice in clothing. Our school has children from diverse backgrounds and diverse ways of expressing their uniqueness. In the uniform, each child is equally attired. All Rivendell students are expected to wear the uniform, and to have their clothing clean and neat. Another objective is for our uniform requirements to be affordable. We provide a uniform exchange closet where many uniform items are available free of charge. In addition, while our official uniform providers are the standards for our uniform, other vendors may be used provided they are of similar style and color as those of the uniform providers.